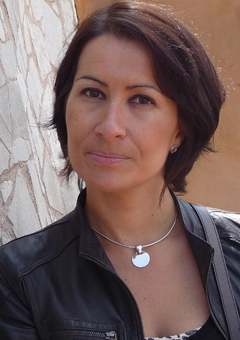 Magali Balent is Associate Research Fellow at IRIS. She is a specialist of extremism and nationalism in Europe, and on the far right wing discourse. She is also Senior Lecturer at Sciences Po. She is postgraduate from the Graduate Institute of Geneva (HEI). Her PhD was devoted to the discourse of the National Front on International Relations since 1972. She wrote numerous articles regarding national-populist challenge in Europe. She is a lecturer at Sciences Po on these subjects.